Our society is a very active group with an average membership per year of 60 dedicated Zebra enthusiasts. 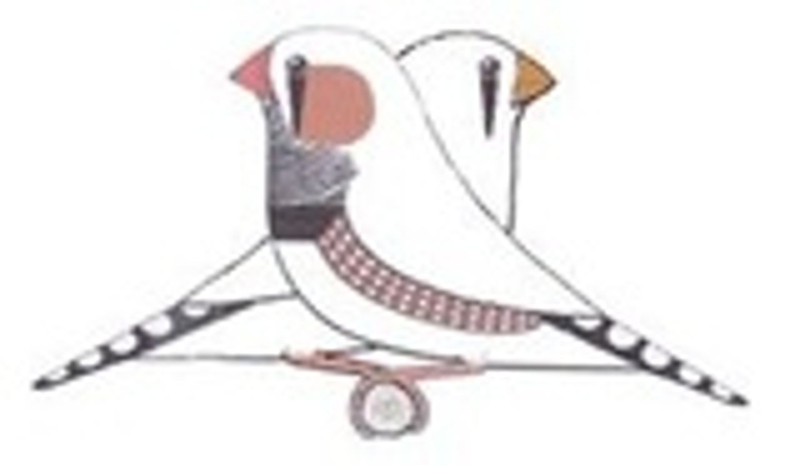 We meet monthly at a member’s residence or at Morningside Hall and talk about keeping, breeding, showing and improving the quality of that wonderful bird – the Zebra Finch. There are 22 recognised varieties of the Zebra Finch. Most breeders select their favorites and concentrate on breeding them to “the standard”. 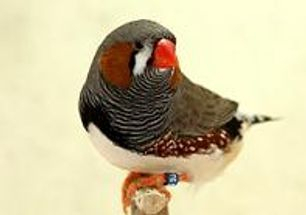 One of our main activities is showing the Zebra Finch at competitive shows. Birds are judged to a standard. This standard is in booklet form which explains how the ideal Zebra should look i.e. how the bird should stand (its type), markings, colour, condition and size. 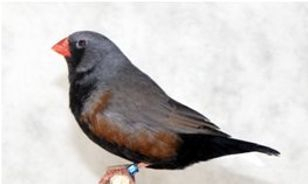 A copy of the Zebra Finch Standard can be obtained from our secretary. The society holds three shows per year – Young Bird Show, Pairs Show and Annual Show. Members “closed ring” their Zebras to indicate the year they fledged. Entries at the Young Bird Show must have the preceding year ring attached to be eligible. The Pairs Show and Annual Show are open to all ages. A major event each year is the Zebra Finch National Convention (Federation) which holds a Show of Zebra Finches from all clubs in Australia. The show is extremely competitive with the best of the best on show. Each year the convention is held in a different states. 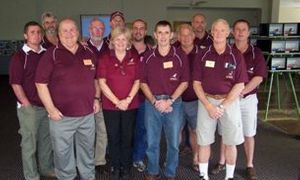 Left to Right Simon Maher, Geoff Stolberg, Peter James, Barry Powells, James Castle, Jenny Stolberg, Tim Hartung, Terry Cleal, John Johnson, John Pettigrew, John McMahon and Peter Trow. Queensland will host the national show in August 2013 at the Sunshine Coast. The society produces a monthly magazine “Zebra Times”. Articles on Zebra keeping, plus reports on shows and events coming up are all in the magazine, including the next monthly meeting location. 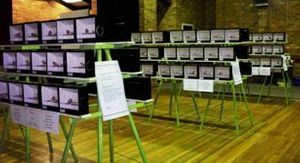 The magazine usually has colour photos of the clubs activities including champion Zebra Finches of shows.